I hope everyone is having a happy Pink Saturday! 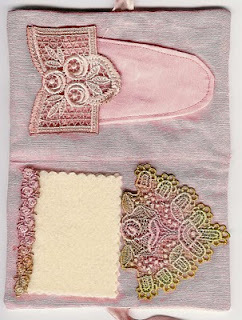 I wanted to show a pink needle case I made several years ago. 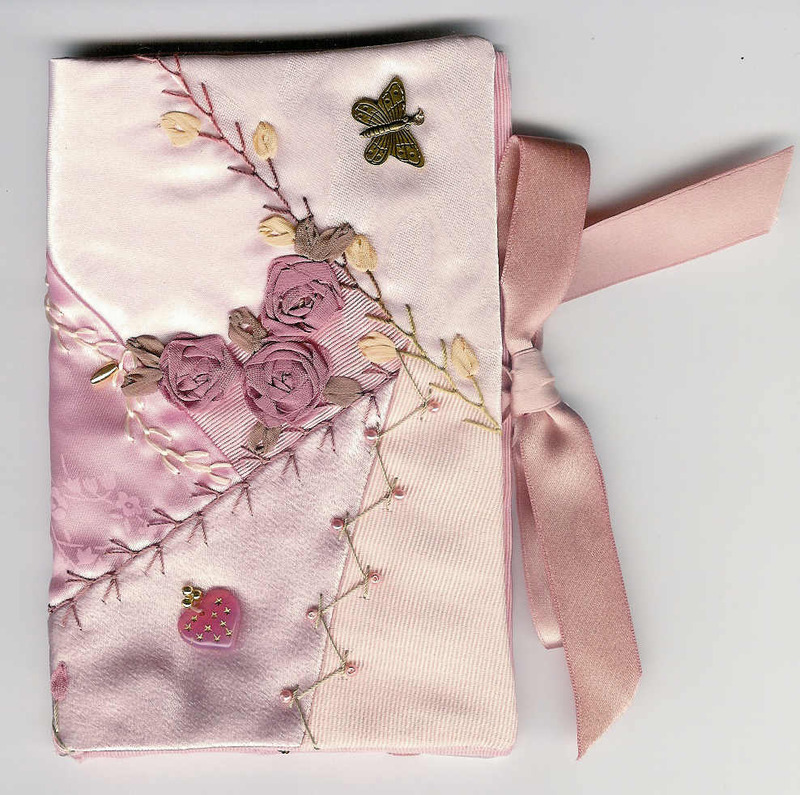 I belong to an online silk ribbon group and they decided to do a needle case swap. I made this needle case and then sent it off. In return I received the most beautiful needle case! 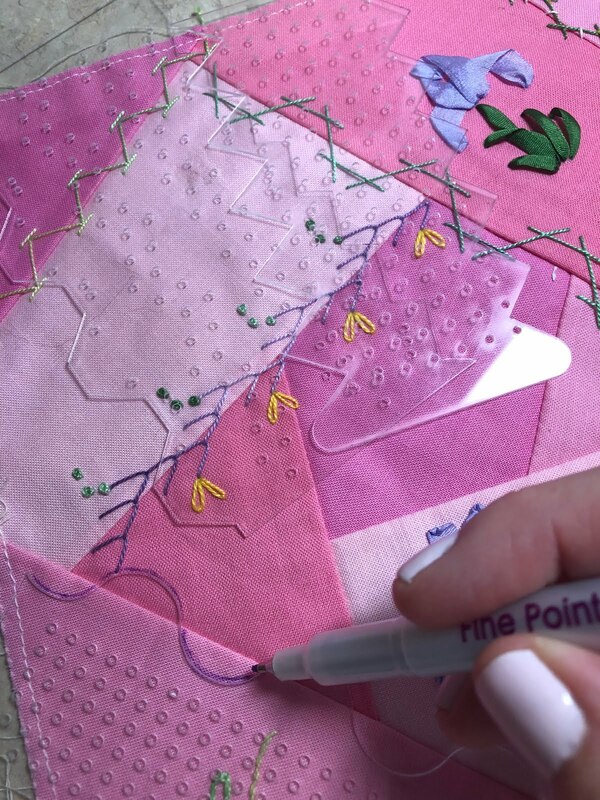 Every once in a while, I would mumble something to my best friend (who is also a crazy quilter) that I sure miss that pink needle case I made. I don't know why, but I have the hardest time giving the stuff I make away! For my birthday, she came to my little shop while I was gone and bought one of the kits and made one for me! I was certainly surprised, I would have never guessed she would do that. 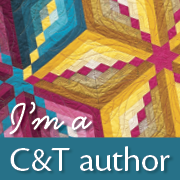 I carry it with me when I go to our quilting group at church. It holds everything I need, a thimble, needles and my scissors. Remember to go to see Beverly's blog at www.howsweetthesound.typepad.com as she is our wonderful sponsor of Pink Saturday. To easily get to her blog you may click on the button on the top right that says Beverly's Pink Saturday and it will take you right to her blog. She will have a wonderful list of other Pink Saturday participants and they are the most wonderful group of people! I would also like to thank all of the Pink Saturday ladies for the wonderful comments they left last Saturday. I started to go to all of their blogs and leave comments for them. Then I got confused as to who I had already left a comment for! Oh my, I was too embarrassed to leave a second one, so thank you to all of you! You are a wonderful group of ladies! I THINK WHEN YOU CREATE SOMETHING IT BECOMES A PART OF YOU AND IT IS HARD TO GIVE AWAY. HOW SWEET OF YOUR FRIEND TO MAKE YOU ONE...THAT IS A PRECIOUS FRIEND. What a lovely needlecase! Don't you just love CQ? Happy Pink Saturday! There you go again amazing me with your wonderful talent. I can tell that we love the same things. No need to apologize. You are doing fine and featuring such pretty things. I goof every day, but keep trying. Hi Val..love your pinks today! Wonderful Pinks. Happy Pink Saturday! I really don't know how you parted with that needle case Val! It's really beautiful, and I bet your swap partner was thrilled with it! Hi Val. Beautiful needle case. It has been awhile since I have done any CQ, so seeing yours is so enjoyable. G'eve Valerie ~ Your are a very talented young lady. What beautiful creations ... 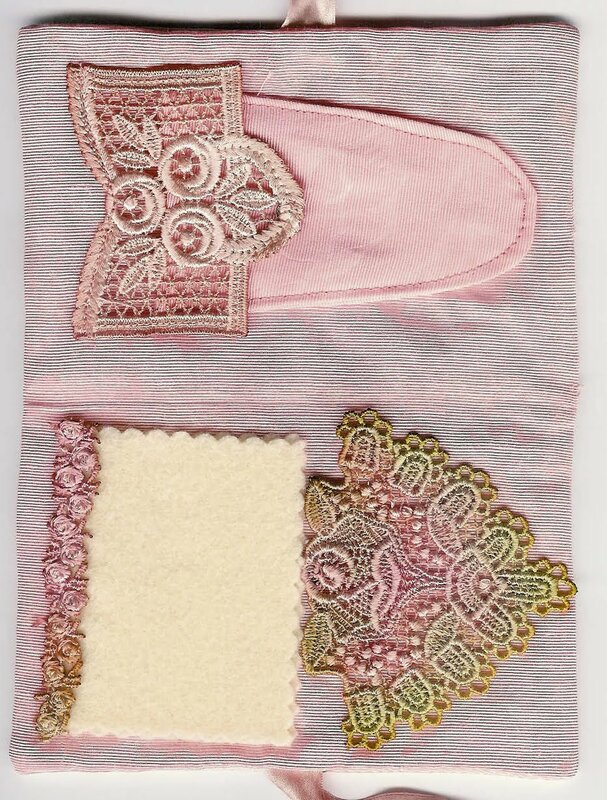 I love the lace & the needle case. Have a lovely PINK summer's eve. 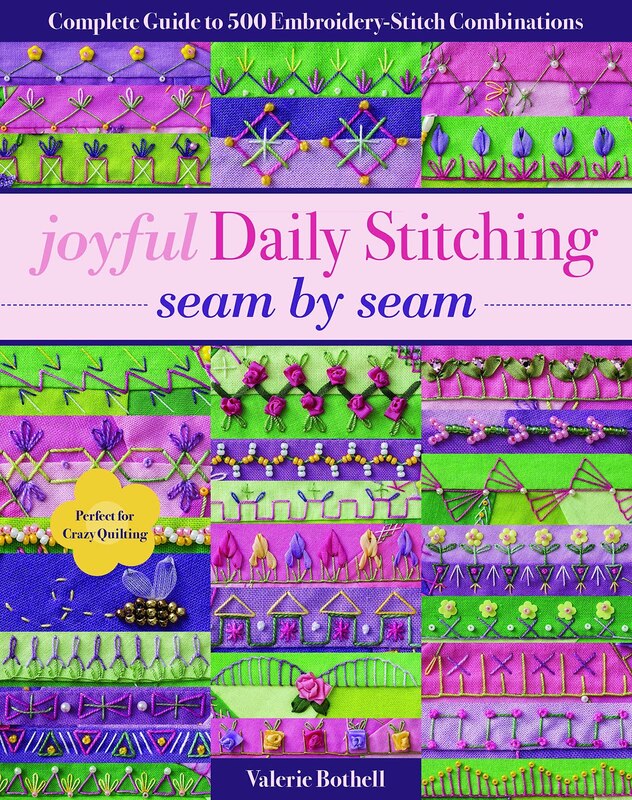 Now these needlecases are simply stunning! !